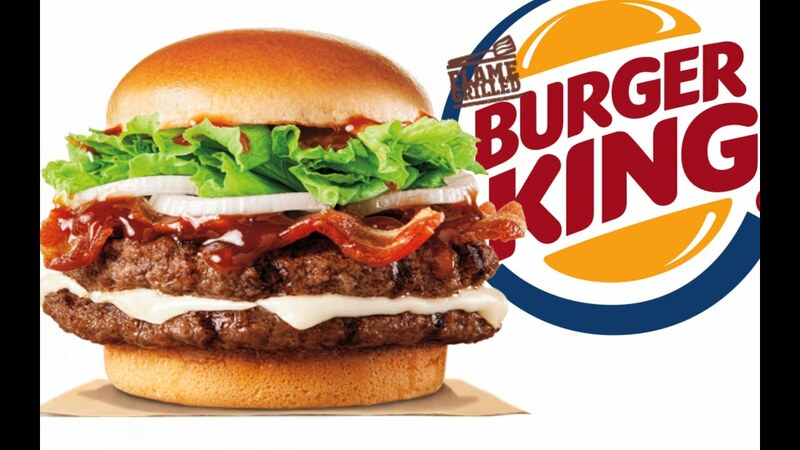 The brand Burger King admitted that they have been used horse meat in order to prepare the burgers and whoppers. In the past, the Burger King denied these allegations. The fast food chain, on Thursday, gave up and admitted that the tests were wrong and gave an apology to its honest costumers. It was said that the firm which was producing horse meat for Burger King was called Silvercrest. We have determined that Silvercrest has been using a tiny percentage of beef imported from a supplier has not been approved from Poland, who promised to deliver 100% British andIrishh beef patties. They have failed to do so. This clearly goes against our rules and we have ended our partnership with them. We have proven that this non-approved supplier from Poland is the source of the contamination going on at Silvercrest supplier.